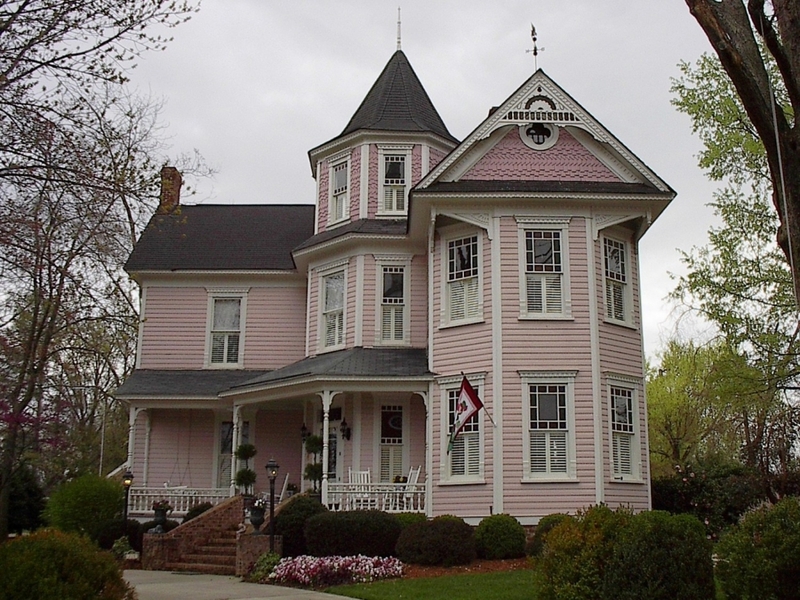 If you have a story about the Guess-White-Ogle House, you may get a chance to spend a night in the Cary landmark. Owner Sheila Ogle and writer Mary Insprucker are collaborating on a book about the house, and they are asking the public to share their favorite memories. Submitted stories will be considered for the book, and they will also be entered into a contest for the best anecdote. The authors of the top two stories will receive a cocktail reception and dinner at the Pink House. The first-place winner gets to spend the night. The contest will run through Nov. 16; send entries (no more than 150 words) to Pinkhouse@ogleent.com.